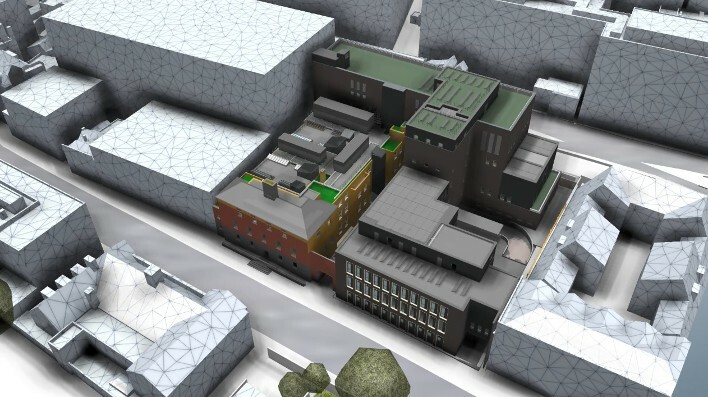 Stanta have recently been appointed by Wates to supply and install all SFS infill and associated scope items to the Hammersmith Police station on Shepherds bush road. This is the second project award from Wates in 3 months following the recent appointment to the LDE building at the University of London and follows the success of another redevelopment project with Wates at Old Street in 2017. The design by RSP Architects will see Wates refurbish the existing 1930s Grade II listed Hammersmith Police Station on Shepherd’s Bush Road. Work will also include the construction of an adjoining new-build custody facility and flexible office space, in addition to basement car parking and stables for the Mounted Branch. Work starts onsite for Stanta in late 2018. For more info and progress photos please visit the project page.